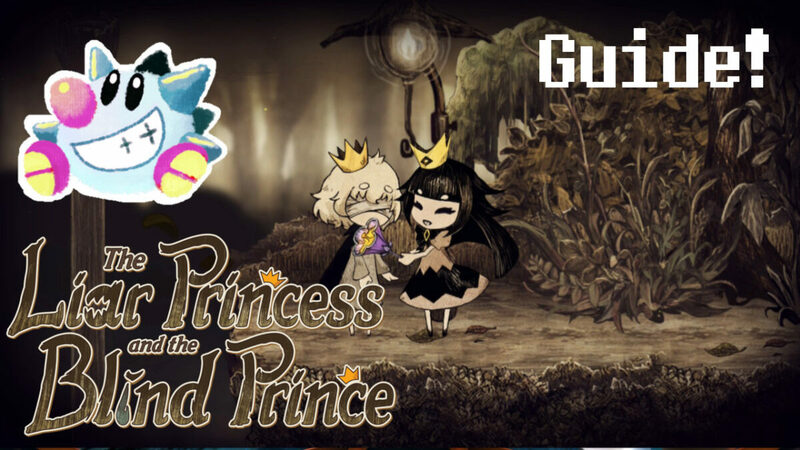 The Liar Princess and the Blind Prince just launched, so here’s a spoiler-free walkthrough for achievements and 100% completion! I loved the game (impressions video here) so I figured I’d help others enjoy it as well! 2019-02-14: Walkthroughs for Full Moon with the Prince, Chapter 5 and final boss added! Walkthrough complete! 2019-02-13: Chapter 4 walkthrough added. Added most enemy info. For Pacifist challenges, jump over small enemies in the way and you’ll usually be able to avoid them. Sometimes you have to be patient to wait for opportune enemy placement. For Speed challenges, making a clean run through a level without any KOs or major mistakes is usually enough. You’ll usually be good on these your second playthrough if you remember what to do. Here you’ll find video walkthroughs of every level in the game with all story cutscenes removed, so no spoilers! Click the links to skip right to the relevant level or use the embed to see the whole chapter. I’ve also noted which levels have achievements specific to them. Each level has 5 Petals to collect and some have one Flower; see the Stage Select menu in the game to see which you’re missing from which stages. I recommend a full playthrough before going back to re-collect Petals, you can do it at any time so no rush, and it’s more fun if you try to figure out the puzzles at least once yourself. 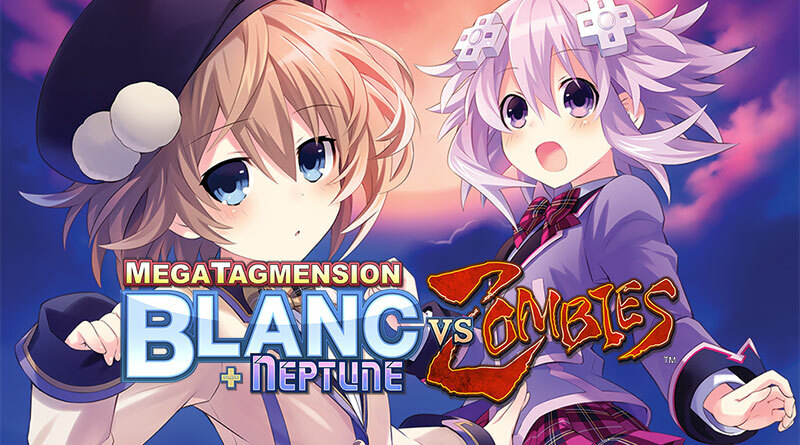 On May 10th, MegaTagmension Blanc + Neptune VS Zombies releases. 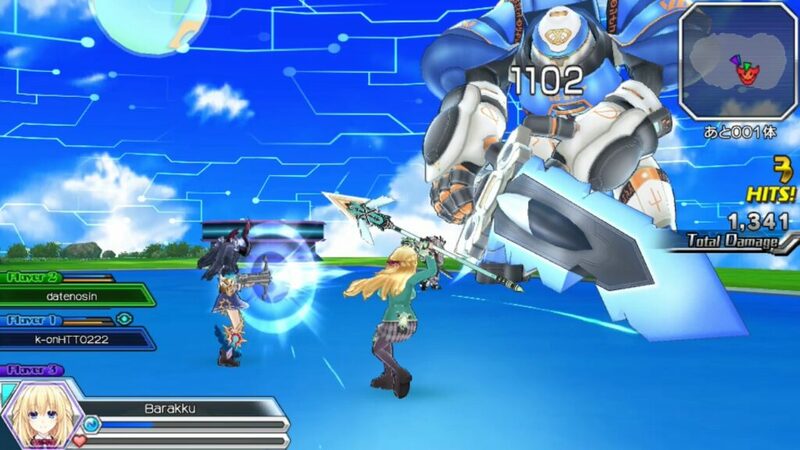 It’s a multiplayer Neptunia spinoff focusing on Blanc (sigh, and Neptune…) that’s based on Neptunia U’s parts but with a new Multiplayer component, some Monster Hunter inspiration and some general retooling that makes it feel more like it’s own game. This title is from Idea Factory and Tamsoft, developers of Senran Kagura and also Neptunia U.
I’ve played both the Japanese and English releases, so let’s see how this multiplayer action spin on the Neptunia franchise stacks up. 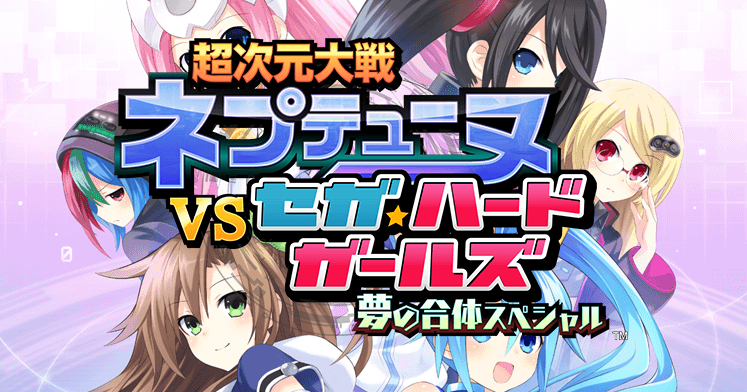 AKA We’re just calling it Neptunia vs Sega Hard Girls okay. I’ve been enjoying it and thought I’d write up a post about the highs and lows so far. If you’re interested in watching gameplay, I have 6 hours of video from livestreams on my Youtube channel, you can find the first Neptunia vs Sega Hard Girls stream here and the second livestream archive here. That should give you a pretty clear look at the start of the game. I’m also working on a guide for the game I’ll publish soon. As this is an “import impressions” post, note that I have not fully completed the game (I have played about 10 hours and I would approximate possibly half the game) and I may not properly understand all aspects of the game as it is in Japanese. I do not speak Japanese so I play these games via a combination of Google Translate, trial and error, dumb luck and Determination. If I say something is missing it’s possible I just haven’t seen it, and I may miss otherwise obvious hints in UI text/etc that would have prevented me from making certain mistakes. Also note the game released last week in Japan–there’s a possibility there will be some patches. Neptunia Victory II actually got quite a few patches to address issues and improve a few things. 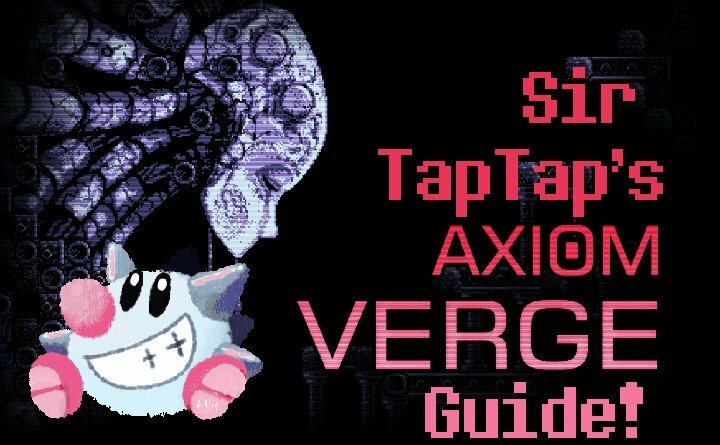 This guide includes a full, spoiler free walkthrough for Axiom Verge for PS4, PS Vita, PC, Nintendo Switch, Wii U, Xbox One, all the things really. It includes maps to help you 100% the game, and assorted tips to help you through the game including item descriptions and special “cheat” passcodes. As always if you have any questions or comments, please leave them in the comments section at the bottom! I read all my comments and update all my guides regardless of age if new info comes in.